This class is for Owners of the TL2200 QVP and the J350 Sit down Longarm. 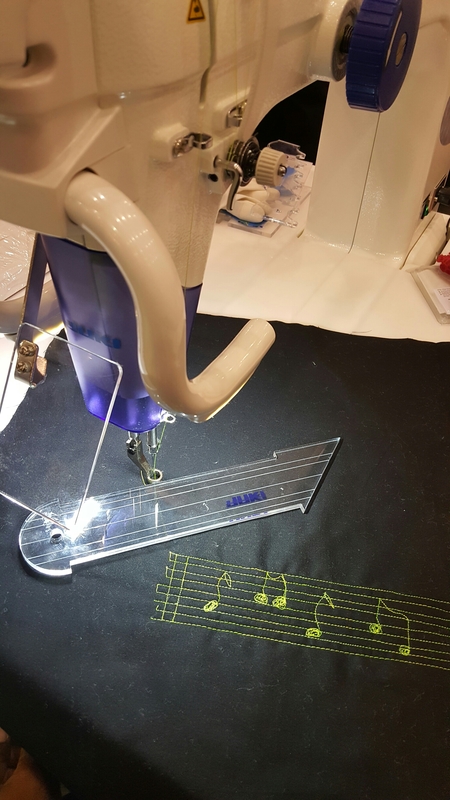 Day 1-2 Frame Overview: Set up, basic machine maintenance, LCD screen operation, loading a quilt, tension, threads, batting, free motion, marking your quilts, quilt rulers, blocks, borders and panto’s, laser work and more. Group dinner on evening of May 2nd. Price includes 2 day training , lunches, snacks and evening group dinner May 2nd. 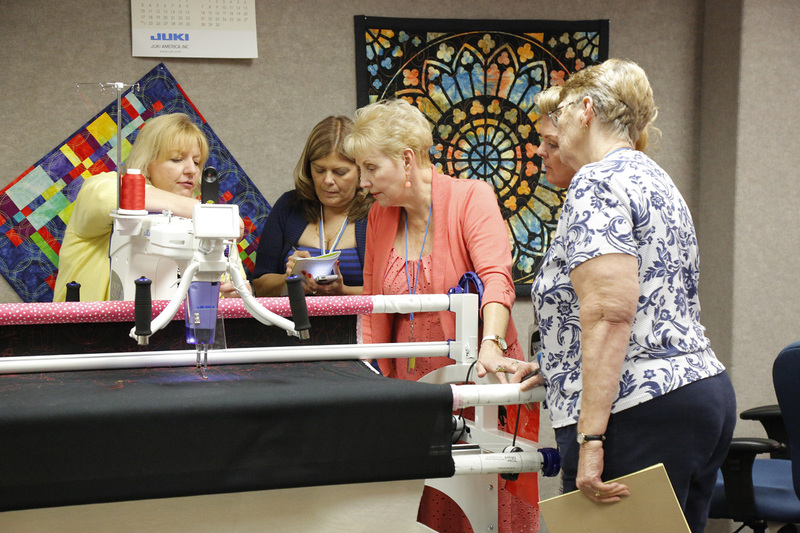 Spend 2 days with instructor Lynn Sykes and learn all the ins and outs of your sit down longarm. 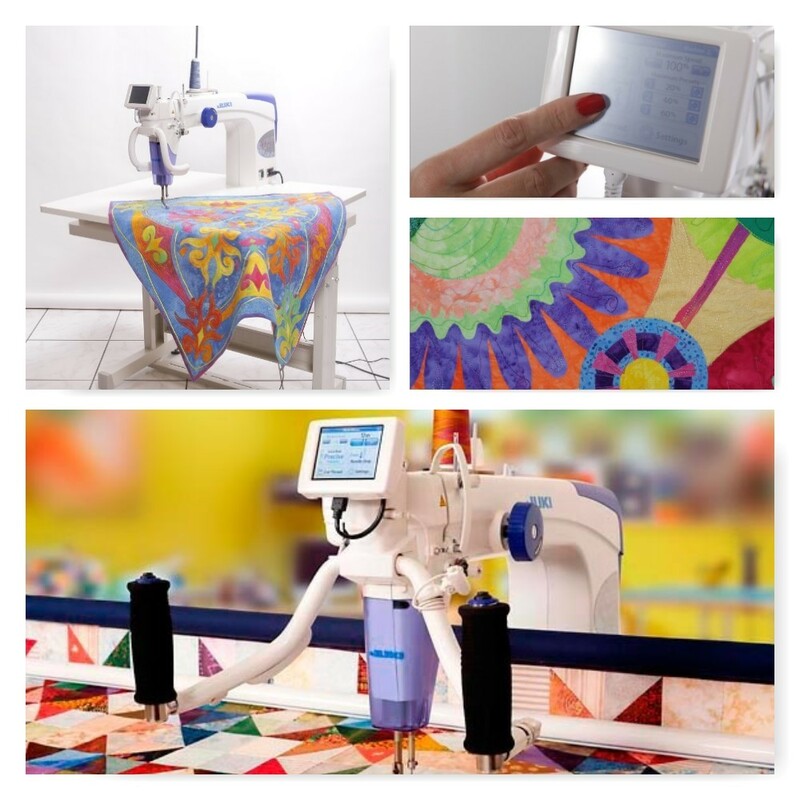 As a free motion quilter Lynn will show you her techniques and will take the stress out of getting started on your quilts and having confidence to finish them. Insure you are using all the features of your Juki Sit Down Longarm to the best of its ability. Use all the threads available to you and set perfect tension every time. Become comfortable with your Free Motion techniques, Ruler work Techniques, When and how to best use the open toe foot, glide foot and take a look at the couching foot and how to use it. Interested. Plz contact me with more details. THANK yu. Please send an email to Yelinda@juki.com to receive an info packet for the training.